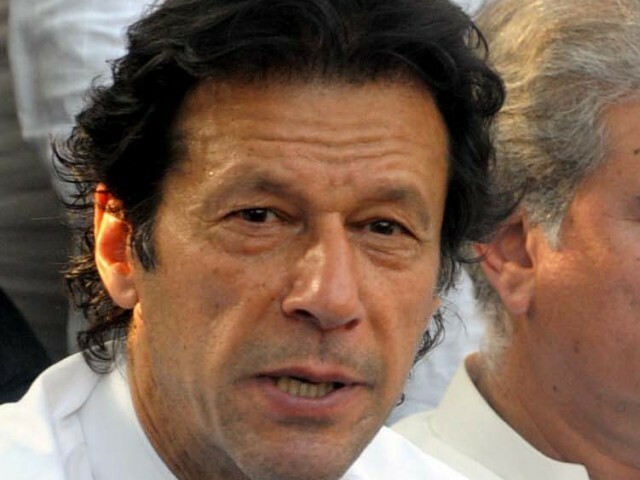 ISLAMABAD: Pakistan Tehreek-e-Insaf chief Imran Khan has condemned the killings of members of the Hazara community in Balochistan, terming it a ‘planned genocide’. The question arises, said Imran, that why has the leadership and members of the organisation involved in unabated sectarian killing not been identified and arrested. This shows a failure of both civil and military intelligence, complete helplessness bordering on indifference of the Balochistan government and criminal neglect by the federal government, he added. The PTI chairman said that sectarian terrorism has emerged as an existential threat to the nation; it is not something that can be ignored as a routine. He further said there is also suspicion that elements working on the behest of those outside may deliberately be trying to create a widespread sectarian conflict. Published in The Express Tribune, September 3rd, 2012.